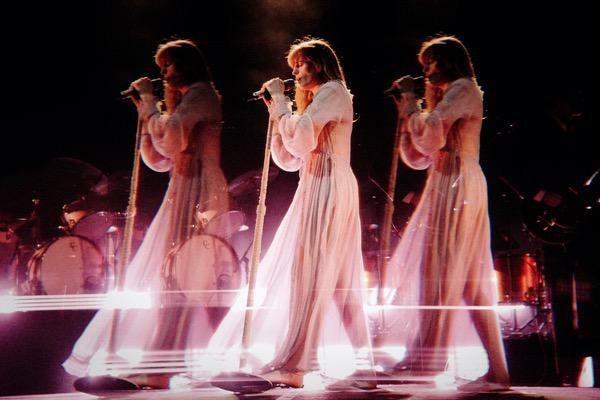 Review: Florence + The Machine, Spark Arena - January 2019. Having taken to the stage just two nights prior to headline St Jerome’s Laneway Festival in Auckland, Florence + The Machine returned once again to Spark Arena last night to showcase her latest album ‘High As Hope’, proving her status as one of the most important artists of our generation. But before Florence and her band took to the stage, 19-year-old Yellow Days warmed up the crowd with his distinctive crooning voice. Real name George van der Broeck, the young British musician and his band (who also played Laneway on Monday) were slick, treating Florence fans to songs like ‘What’s It All For?’ and ‘Gap In The Clouds’, in what was their first ever show in an arena, and first ever opening slot. Half an hour later, Florence + The Machine were on - opening with ‘June’ and ‘Hunger’ from her latest album ‘High As Hope’. From the moment she arrived on stage, Florence Welch commanded attention as she twirled and threw herself around the stage, without ever missing a note, and imparting wisdom - from criticising toxic masculinity, to sharing her belief that "change and a revolution in consciousness starts with individuals". 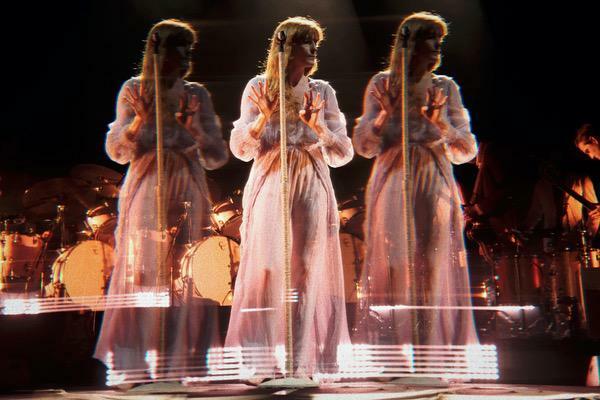 Throwing it back they launched into ‘Between Two Lungs’, before Welch paused to explain her shyness on stage when talking, and encouraged everyone to get up out of their seats - to which everyone happily obliged, to dance along to ‘Only If For A Night’. 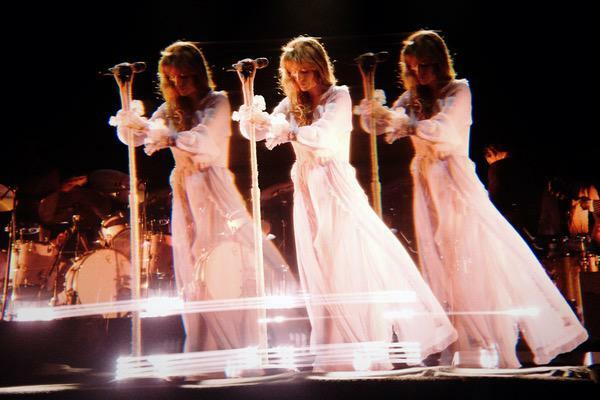 Despite having little production during the show, Welch managed to engage with the sold-out arena audience throughout - from making everyone hold hands with each other during ‘South London Forever’, getting everyone to put their phones away during the final part of ‘Dog Days Are Over’, and lighting up the arena with phone lights in ‘Cosmic Love’, to running up and down the arena. Returning for a three song encore, Welch started out with brand-new song ‘Moderation’, before coloured confetti rained down during the more sombre ‘Big God’. She closed it out with ’Shake It Out’, with the help of the audience choir singing along to every word - not wanting the show to end, but a final bow from Florence saw her farewell New Zealand for another time. MusicWatch: Florence + The Machine cover the Foo Fighters song 'Times Like These' at Glastonbury 2015. 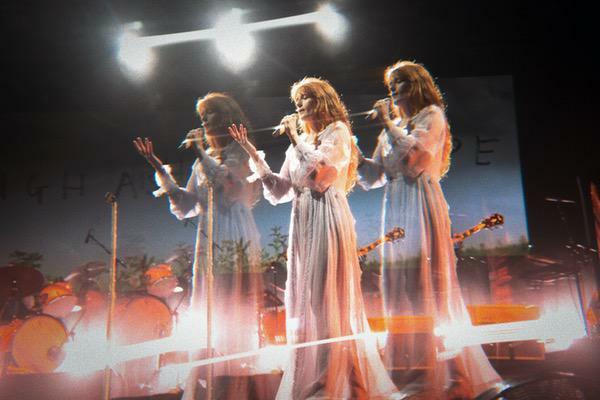 MusicWatch: Florence + The Machine performs 'Hunger' live on The Tonight Show. Music'The Great Gatsby' preview of new Florence + The Machine & Lana Del Rey songs! MusicWatch: Foals cover Florence + The Machine’s 'What Kind Of Man'. 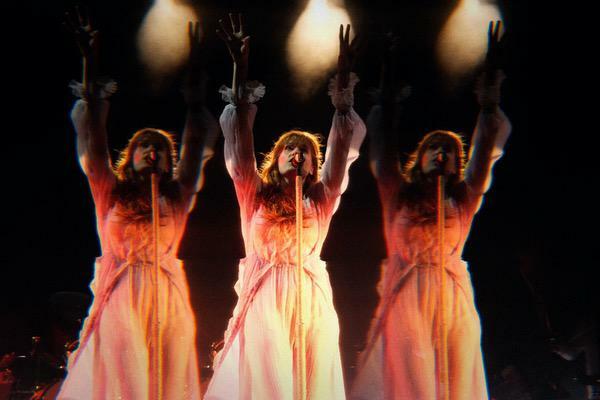 MusicWatch: Florence + The Machine's Glastonbury 2015 set. 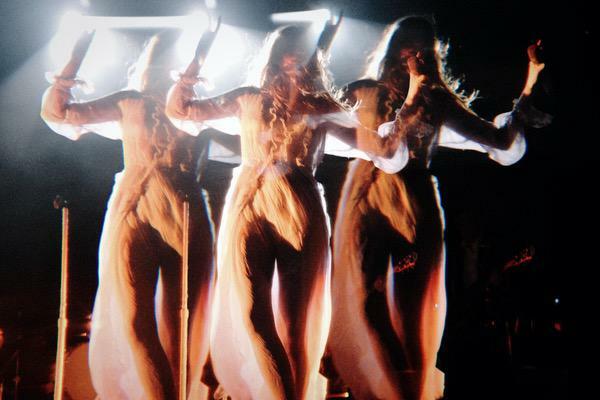 MusicFlorence + The Machine release 'St Jude’ music video. 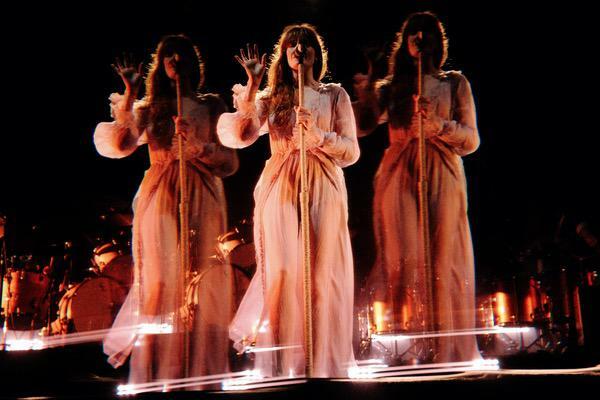 MusicFlorence + The Machine - 'Big God' music video.